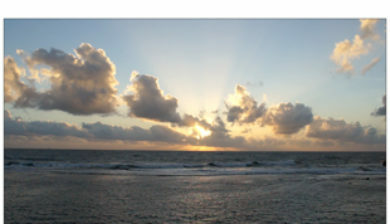 (Sinhalese: ගාල්ල; Tamil: காலி) is a major city in Sri Lanka, situated on the southwestern tip, 119 km from Colombo. 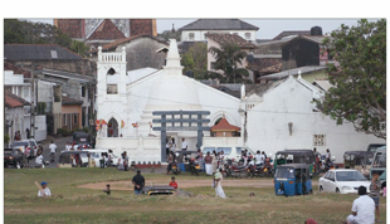 Galle is the administrative capital of Southern Province, Sri Lanka and is the district capital of Galle District. 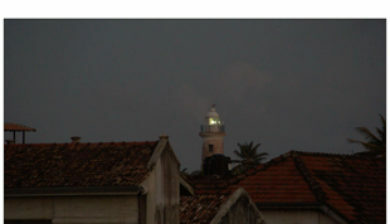 Galle was known as Gimhathiththa (although Ibn Batuta in the 14th century refers to it as Qali) before the arrival of the Portuguese in the 16th century, when it was the main port on the island. 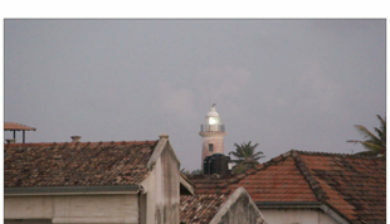 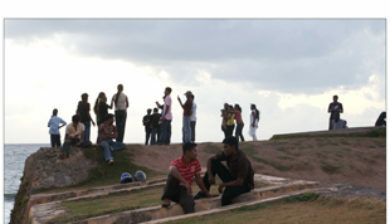 Galle reached the height of its development in the 18th century, during the Dutch colonial period. 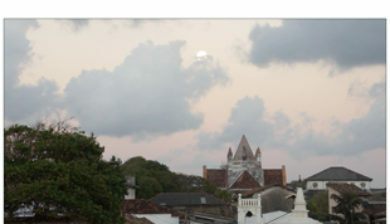 Galle is the best example of a fortified city built by the Portuguese in South and Southeast Asia, showing the interaction between Portuguesearchitectural styles and native traditions. 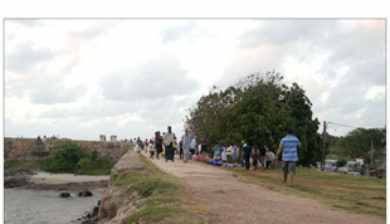 The city was extensively fortified by the Dutch during the 17th century from 1649 onwards. 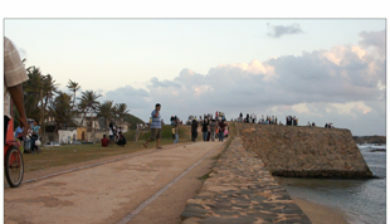 The Galle fort is a world heritage site and is the largest remaining fortress in Asia built by European occupiers.